SKU: N/A. 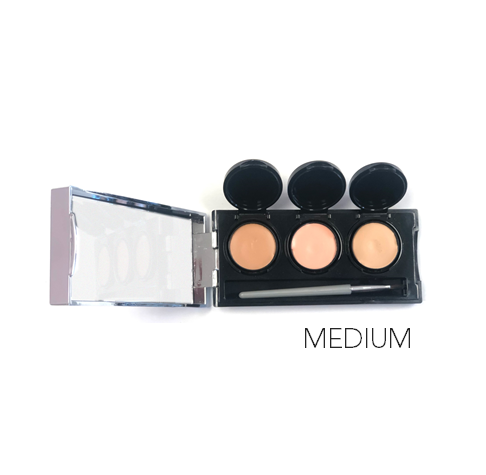 Categories: Uncategorized, Concealer. Transfer & smudge proof- will not rub off on clothes! 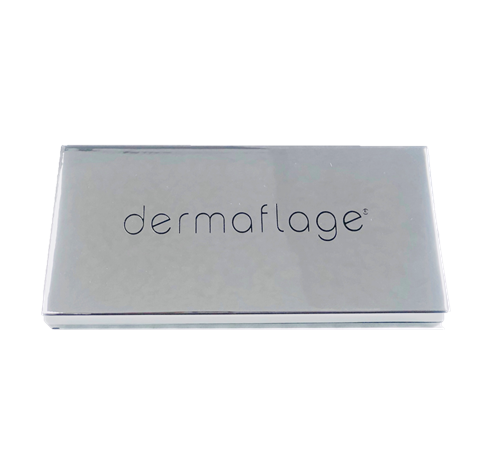 Weightless formula – maximum coverage without weighing you down. No setting powder or spray necessary! 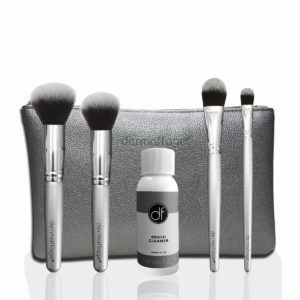 Cruelty-free beauty – wear with confidence that this product was not tested on animals. 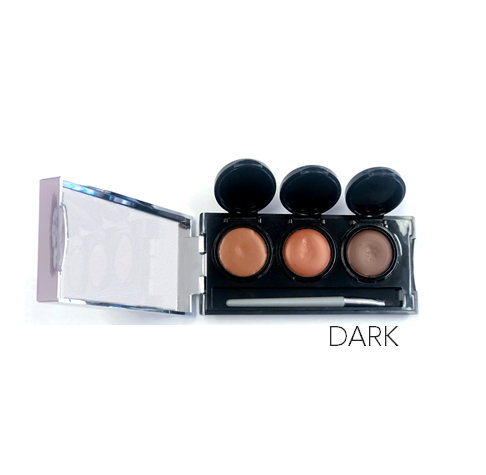 Mix colors as needed for a perfect complexion match. 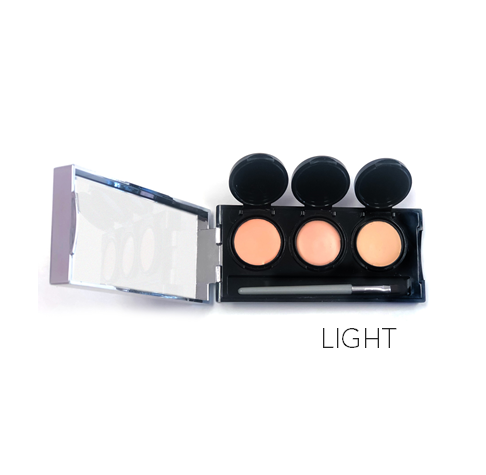 Apply a small amount to block out discoloration. Work quickly to blend into surrounding skin. 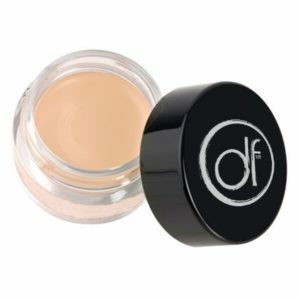 Apply foundation over top if desired. Keep black tops closed when not in use to prevent drying. Use makeup remover to remove.